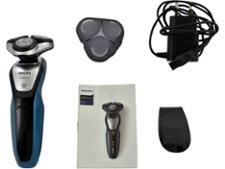 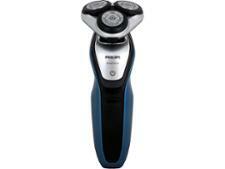 Philips AquaTouch S5420/06 electric shaver review - Which? 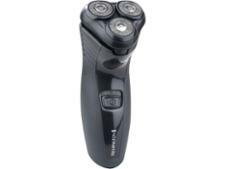 The Philips AquaTouch S5420/06 isn't as expensive as some models in the Philips rotary shaver range, so it could be a good bet if you want to buy a well-known brand of electric shaver without breaking the bank. 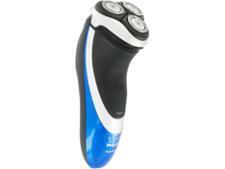 But it's only worth considering if it cuts closely and comfortably. 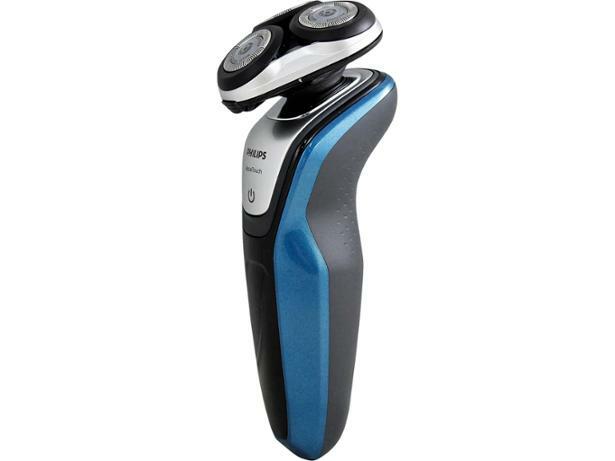 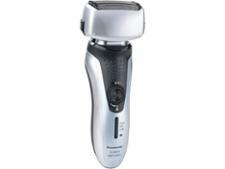 Read our full review of this electric shaver to see what we made of it.